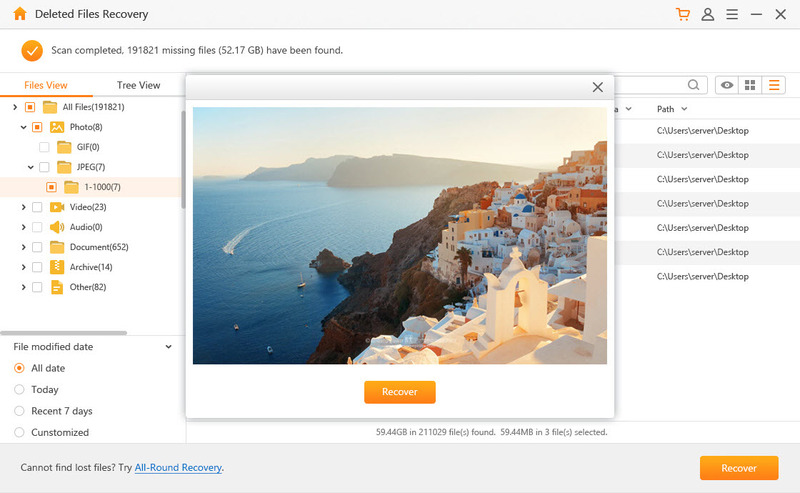 [Official] AnyRecover One-Stop Recovery - Get Lost and Deleted Data Back with Ease! Without you even realizing it, your data may get lost. Factors include power failure, failed boot drives, partition damage and so on, you are basically unprotected at every level. 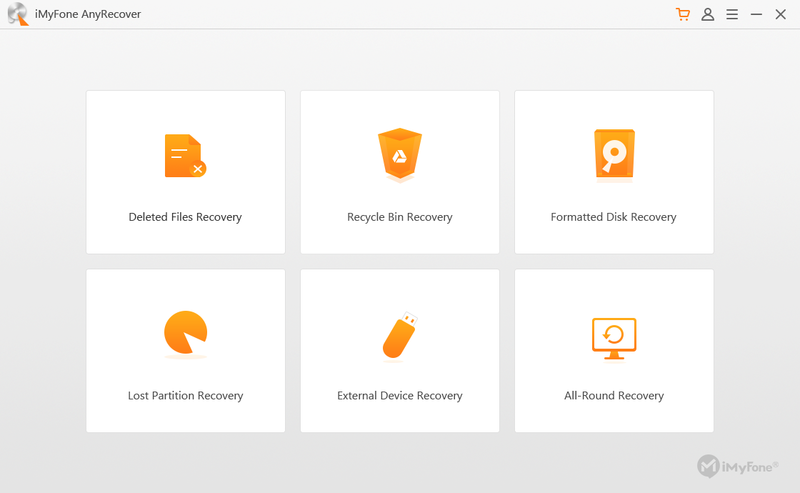 AnyRecover provides you with the most complete solution. Its multiple scan options find out everything, no matter where or how you lost the data. All sorts of data are supported, no matter what it looks like, or what it becomes eventually. From videos, images, music, documents, emails, to archives etc. All storage devices can be recovered: hard drive, external drive, memory card, USB drive, flash drive, and other more digital medias. 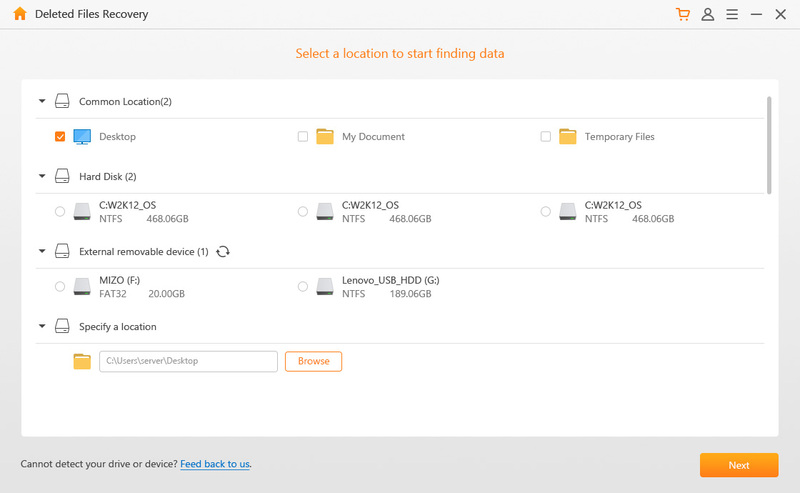 With AnyRecover, you can locate and rebuild corrupt, damaged or deleted volumes on any HFS, HFS+, FAT, NTFS or ExFAT formatted drive. 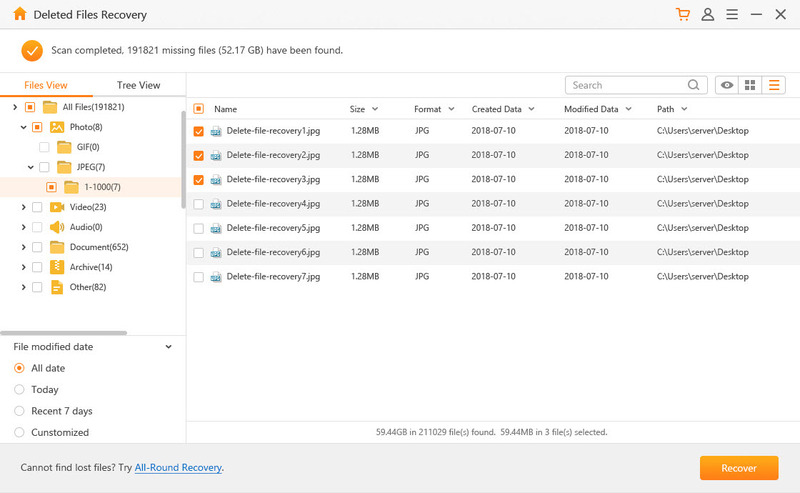 As a comprehensive do-it-yourself data recovery software, AnyRecover allows you to recover important files instantly, without any hassle. Such as Archives (ZIP, RAR, SIT, ISO, etc. ), exe, html, SITX, etc. Select the location and file type, then start scanning process by clicking on “Scan”.